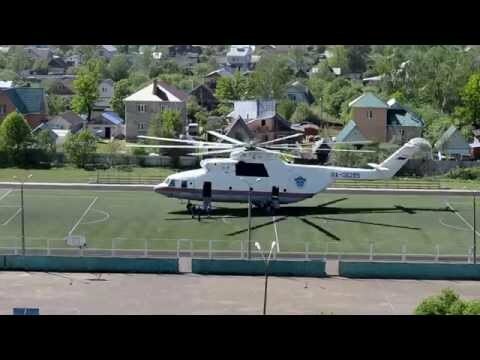 Landing helicopter in Naro-Fominsk | Rating: 5! At the Bekasovo station on 05/20/2014, the train 341 Moscow-Chisinau literally "loaded" the freight train from Romania. Hospitalization of the victims was carried out in the nearest settlements, including helicopters. One of these helicopters landed in Naro-Fominsk. The place for his landing was a football field.